Evey's Creations: Small Business Saturday Offers! Afternoon y'all! Just wanted to share with you some deals Erika and I have going on! Make sure you check out her webpage! She's taking 20% off her awesome soups! Just click on the image below! And I'm taking 30% off all my baked goods! Check out my storefront, the prices have been adjusted to show this! 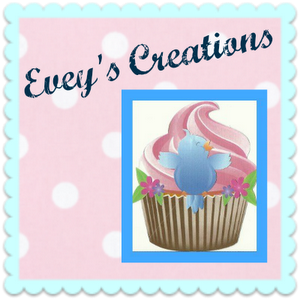 Click on the picture to visit Evey's Creations!